Off-the-shelf training is great for most applications. But there are times when your learning and development situation demands more. Maybe you employ a unique piece of equipment that requires distinct instructions for operation. Or maybe your plant follows enhanced safety procedures that extend beyond what is mandated by OSHA. Sometimes you just want to put your corporate culture’s fingerprint on the message. 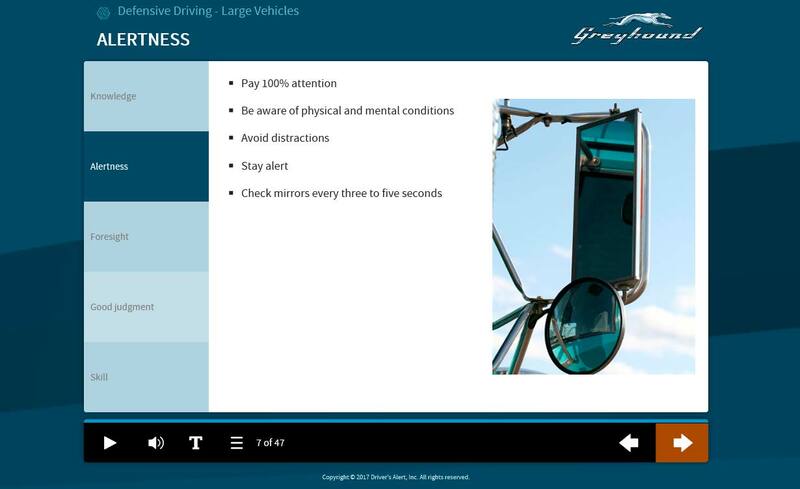 This could mean recording a short message from your CEO or even including your employees in a how-to video. Whether you simply want to brand training courses with your logo and colors or you’re looking to build a complete training course from scratch, we can help you do this more affordably and in less time than any other provider. This custom animation was modeled and rendered by our in-house production team to illustrate safe and legal maneuvers at traffic lights. This brief video clip features a series of custom 3D animations produced for a training course on Welding, Cutting, Brazing and Hot Work. Our in-house production team modeled, animated and edited these animations from start to finish. Here are a couple of examples of our video production capabilities leveraging our in-house studio. We employ a three-wall green screen for chroma-key compositing to create dramatic, realistic backgrounds without the need for expensive production sets. 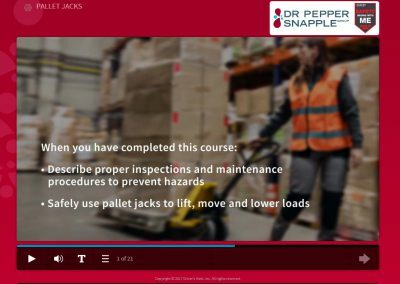 The Driver’s Alert team worked closely with Safety Management at Southern Glazer’s Wine & Spirits (SGWS) to produce this custom training video on safe lifting techniques. 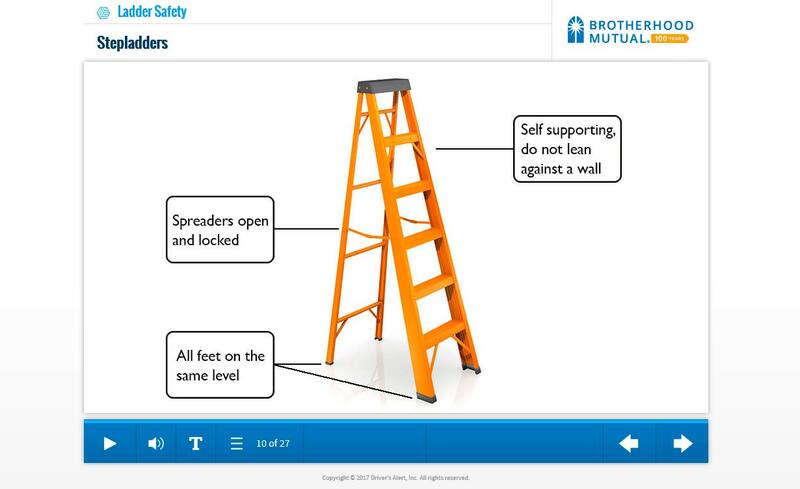 It is currently used by SGWS to increase safety awareness for employees who do a significant amount of lifting as part of their job. Our production team hit the streets of South Florida to capture people’s personal views on stop sign and red light safety. We also asked individuals about their own adherence to these laws. 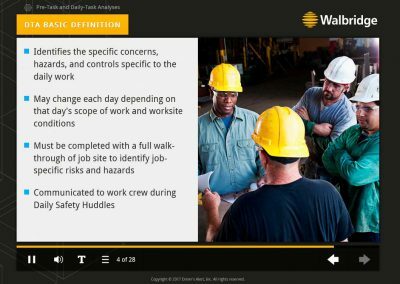 The resulting short video clip is a great example of how incorporating real-world video into a training course can enhance the overall learning experience. 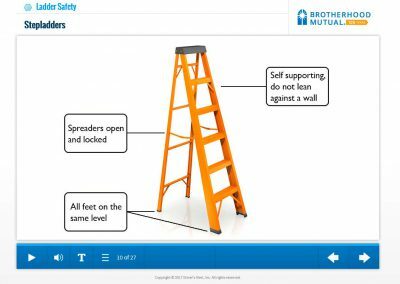 This training course on Ladder Safety was custom branded for Brotherhood Mutual Insurance Company. 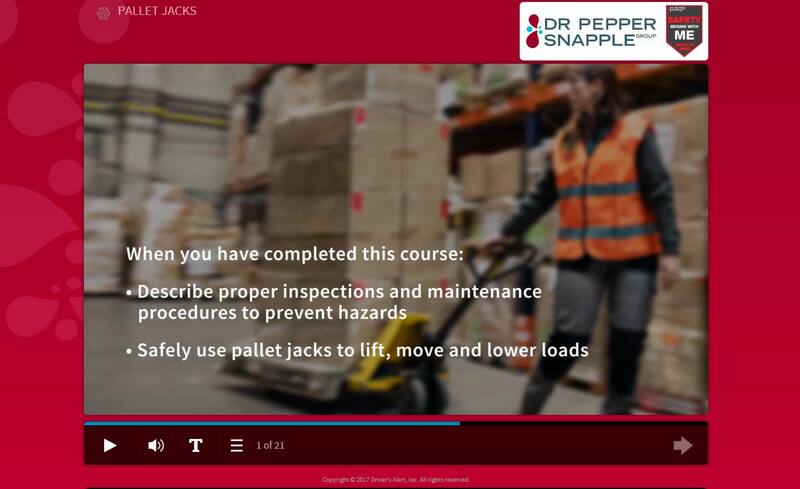 This training course on Pallet Jack Safety was custom branded for Dr. Pepper Snapple Group. 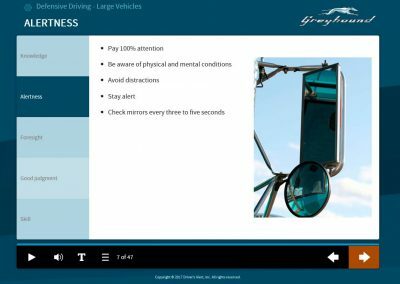 This training course on Defensive Driving was custom branded for Greyhound Lines, Inc. 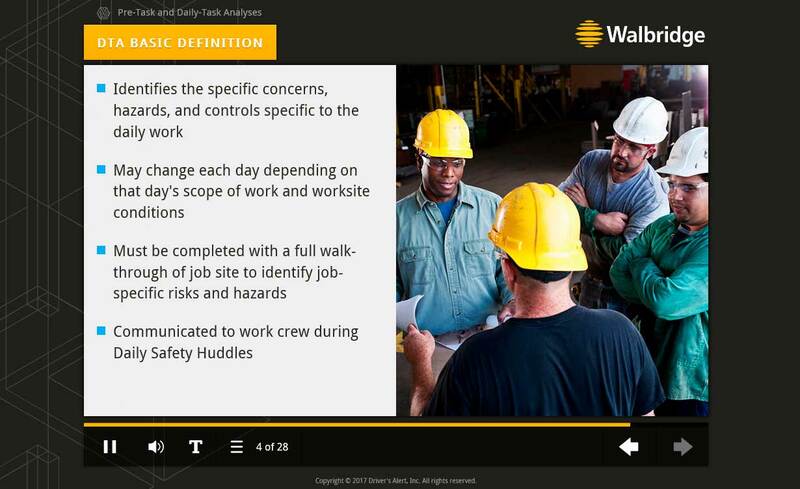 This training course on Pre-Task & Daily-Task Analyses was custom branded for Walbridge.